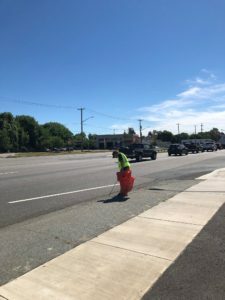 Voices of Hope Adopt-A-Highway Archives - Voices of Hope, Inc.
8 Cecil County recovery allies met on Saturday, July 7 at West End Gardens Motel to clean the stretch of Route 40 in front of the Cecil County Detention Center and Hollingsworth Manor in Elkton, MD. Clean ups are required quarterly as part of the agreement to Adopt-A-Highway through the State Highway Administration but Voices of Hope has been doing it more frequently this year. 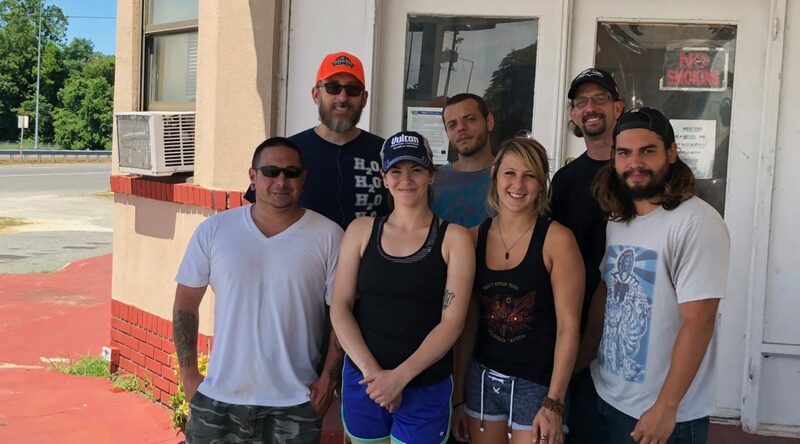 “It feels good to give back and to make a positive contribution to our community”, stated one participant, a young woman who is in recovery and lives in a Cecil County recovery house. “I think it is important to show the families that live in this area that they do matter and people do care about them, especially the children.” said Voices of Hope President, Jennifer Tuerke. 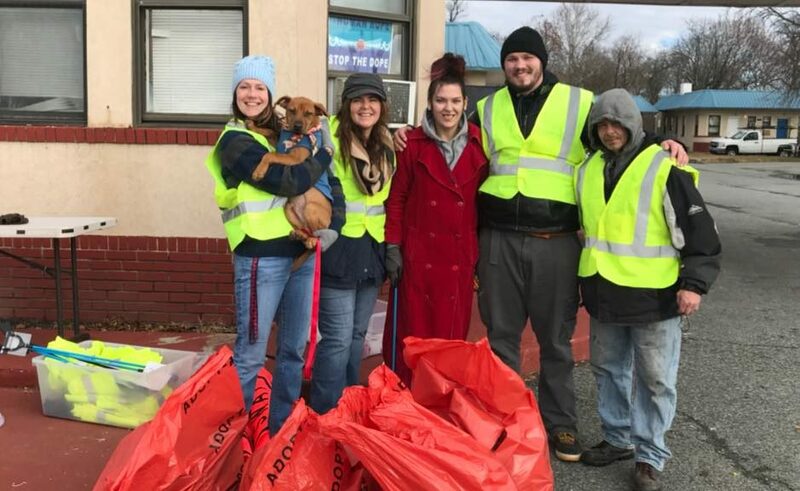 Mike Massuli, Deputy Director of the Alcohol & Drug Recovery Center at the Cecil County Health Department, was also present to contribute to the shared mission. The group hopes to expand their operation to locations in or around Lakeside Trailer Park and Winding Brook. If you would like to participate in the clean up effort or other programs with Voices of Hope, please email voicesofhope414@gmail.com. Please join us as we clean up Route 40 outside one of our most disadvantaged neighborhoods in Elkton. This is one of the ways that Voices of Hope gives back and improves our community. Come on out! All are welcome! You must be 12 years old or older and sign a safety waiver. Trash bags, gloves and safety vests are provided. The more people participate, the quicker it will be. Coffee supplied by the Chesapeake Bay Coffee Company. Meeting space donated by West End Gardens!